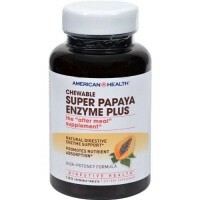 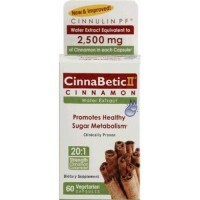 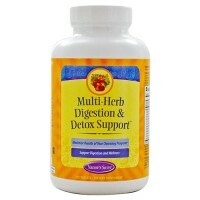 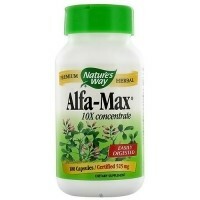 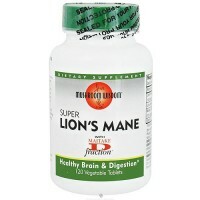 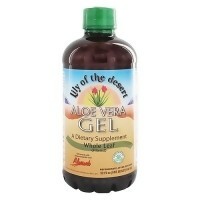 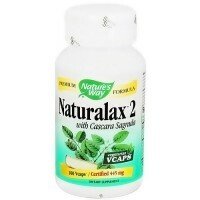 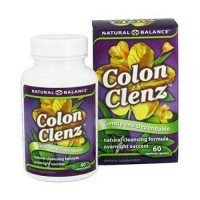 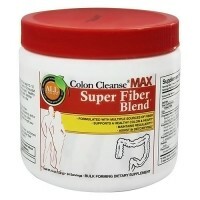 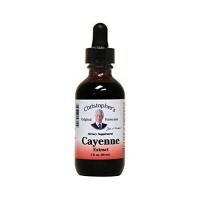 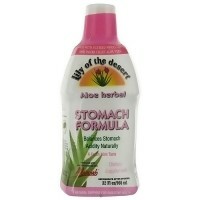 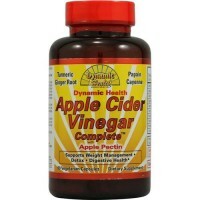 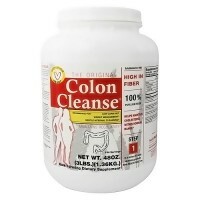 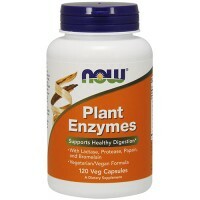 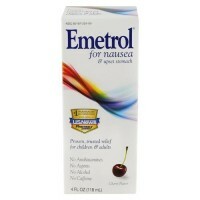 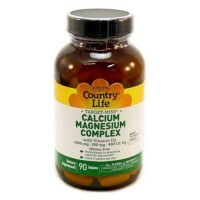 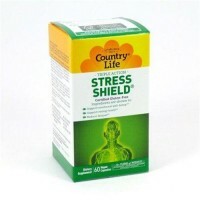 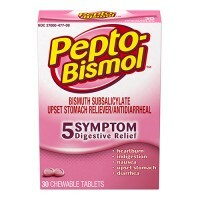 Provides a convenient source of this super-nutrient to help maintain a healthy digestive tract. 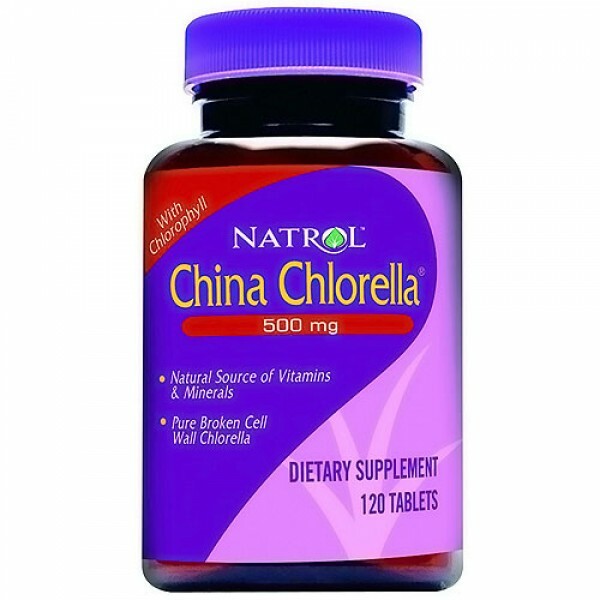 Natrol China Chlorella helps support a healthy digestive system. 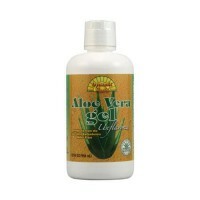 Chlorella is a natural source of chlorophyll, vitamins, minerals and other nutrients. 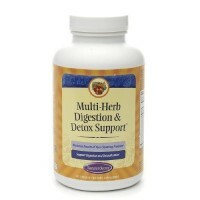 This whole food aids digestion and support immune system function. 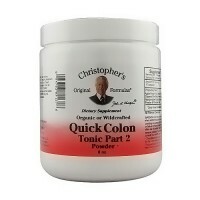 Natrol China Chlorella provides a convenient source of this super-nutrient to help maintain a healthy digestive tract. 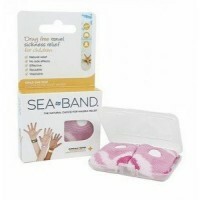 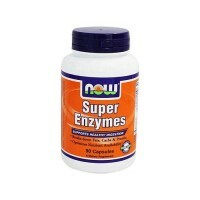 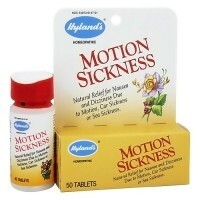 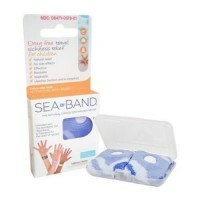 Take up to 6 tablets daily with meals.